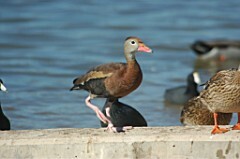 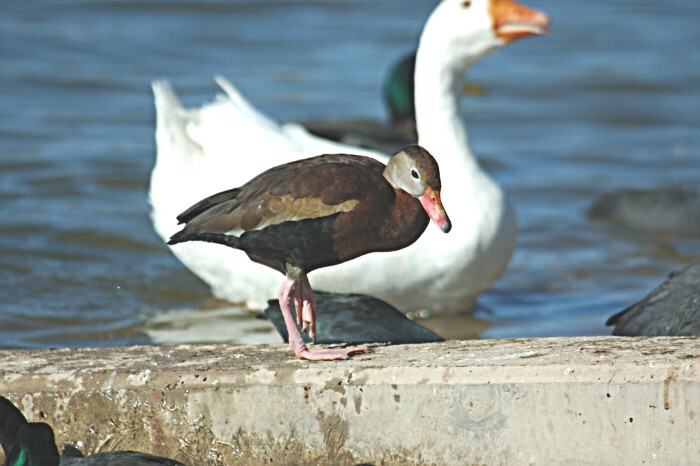 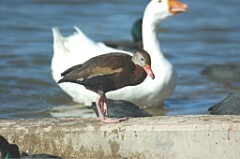 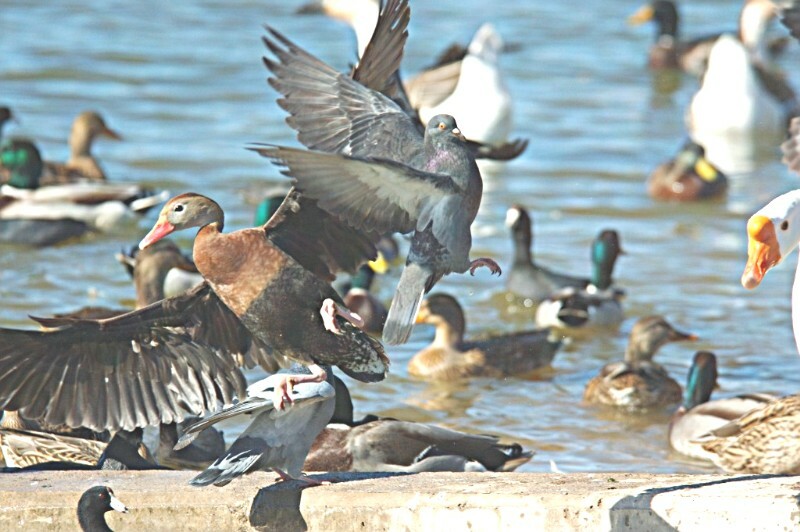 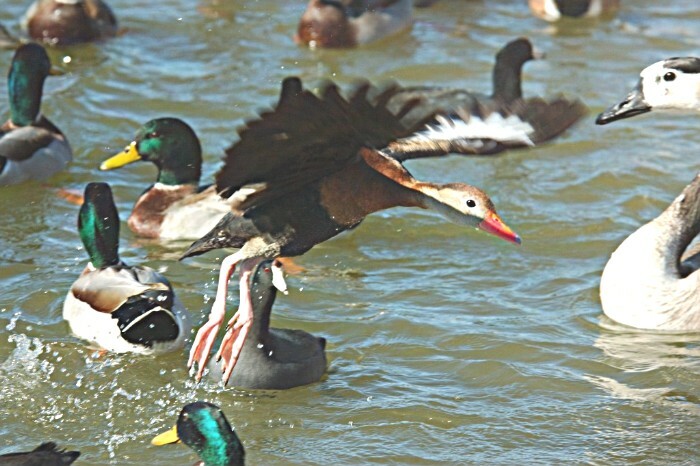 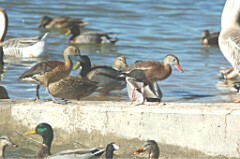 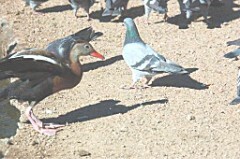 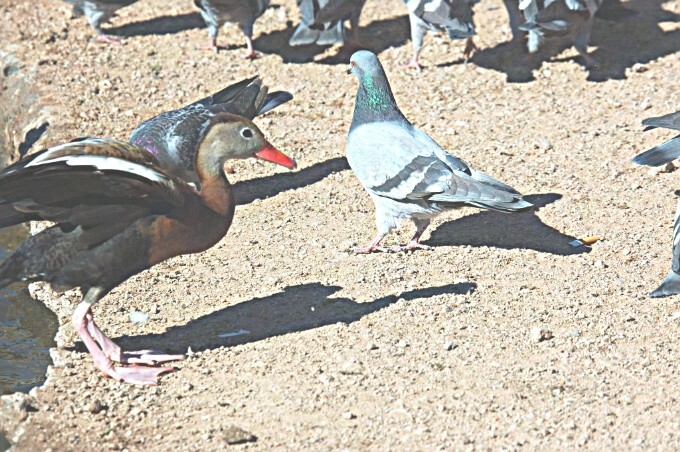 Note the gray head and the reddish/orangish bill & the red or pinkish legs. 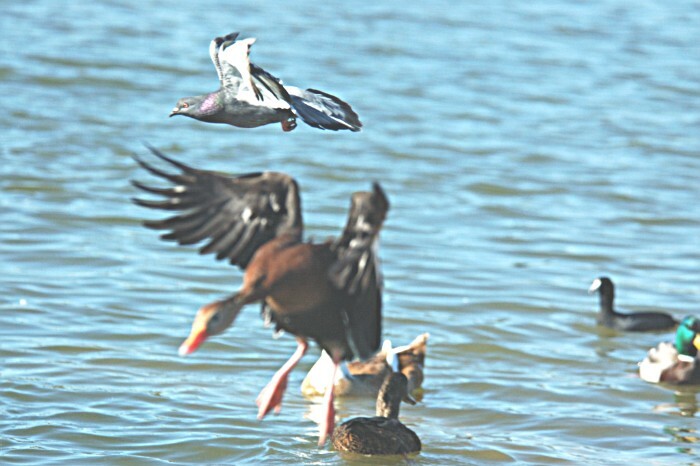 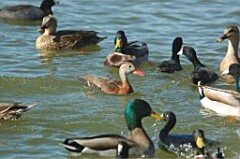 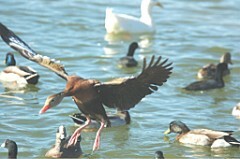 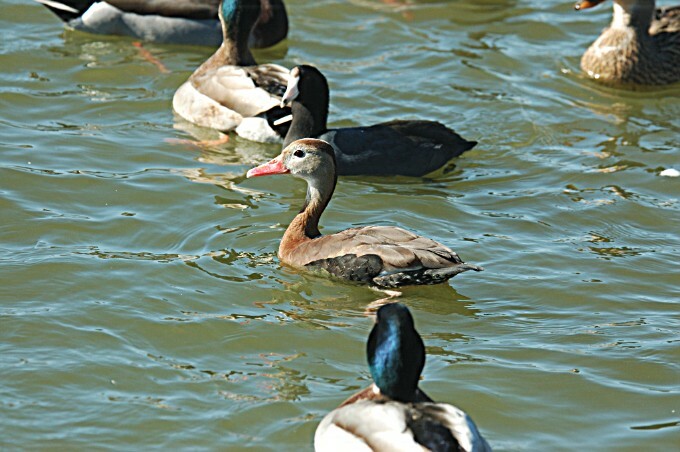 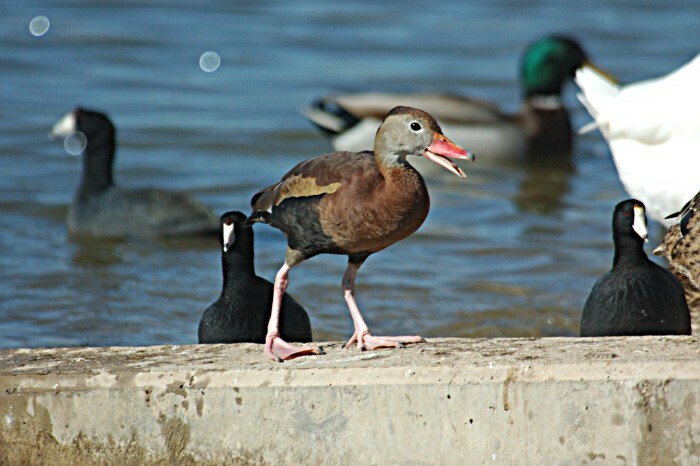 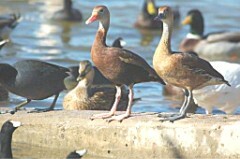 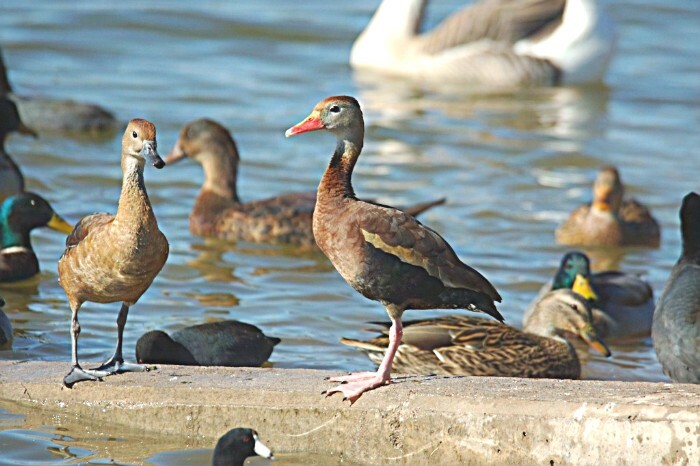 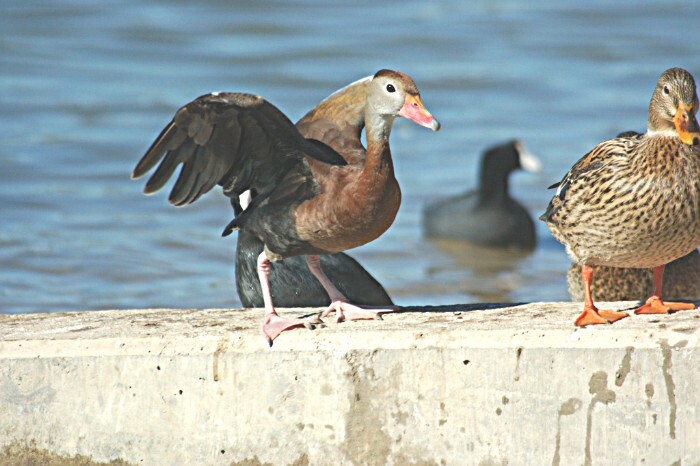 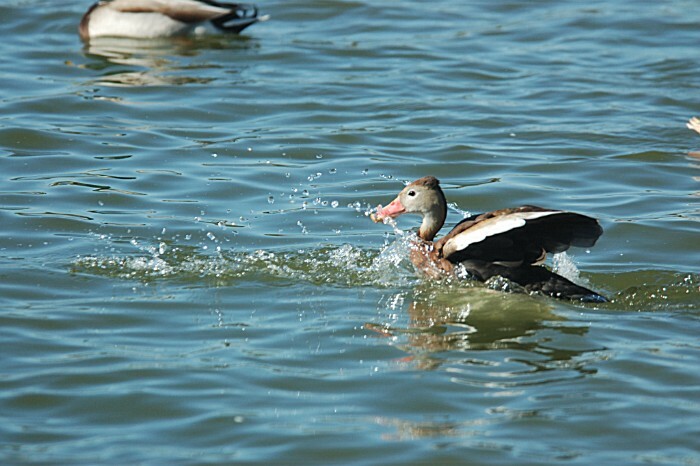 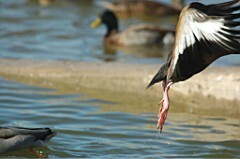 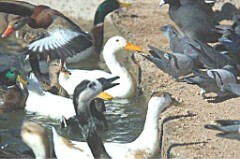 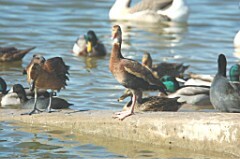 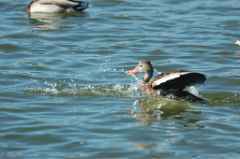 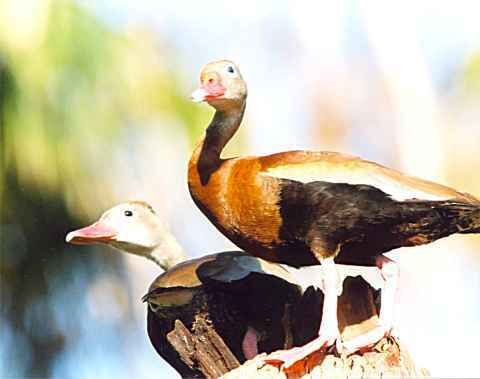 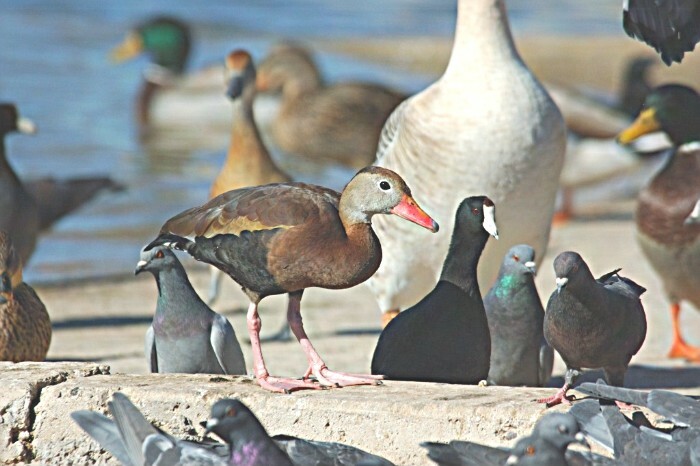 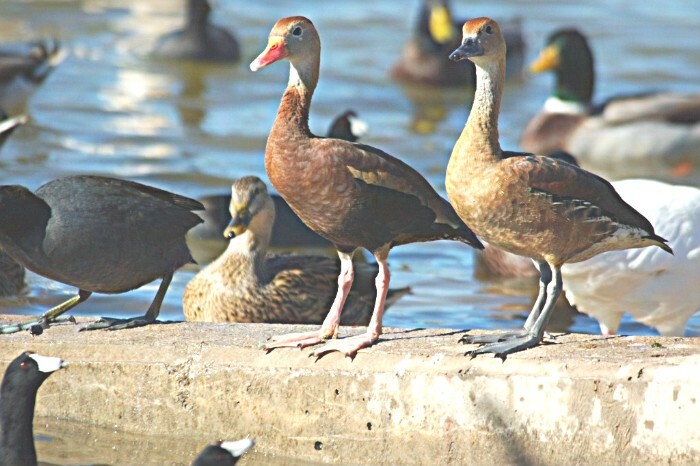 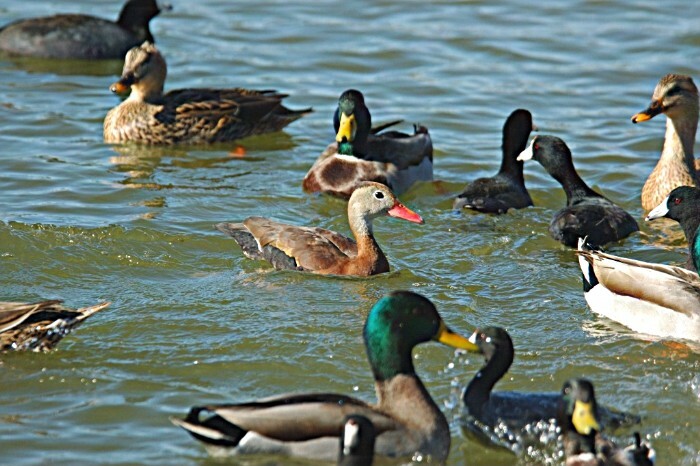 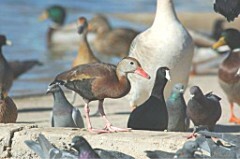 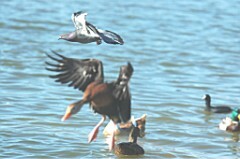 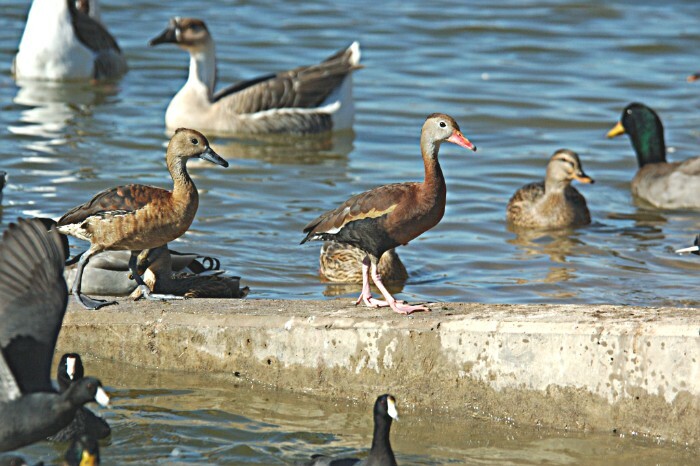 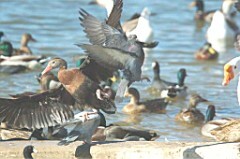 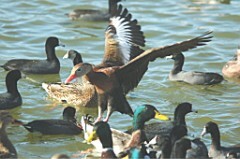 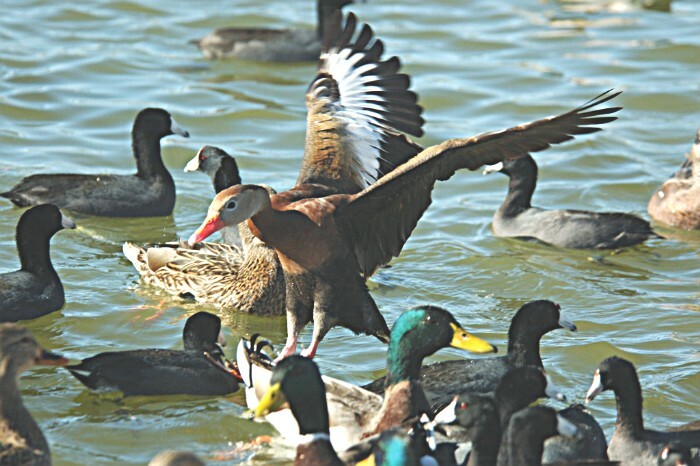 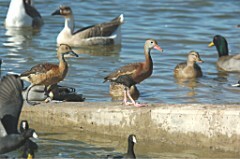 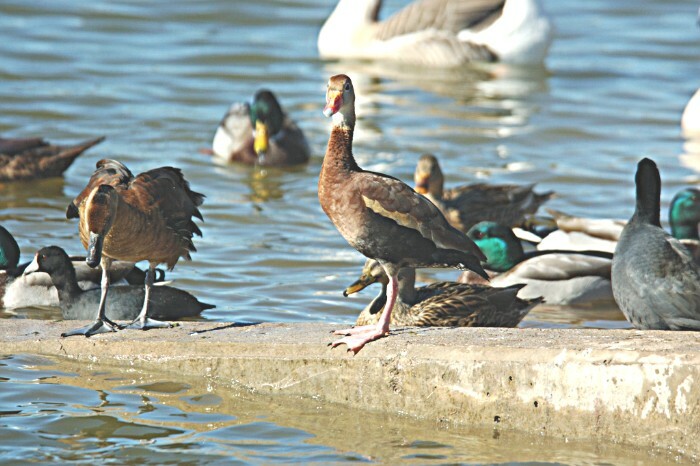 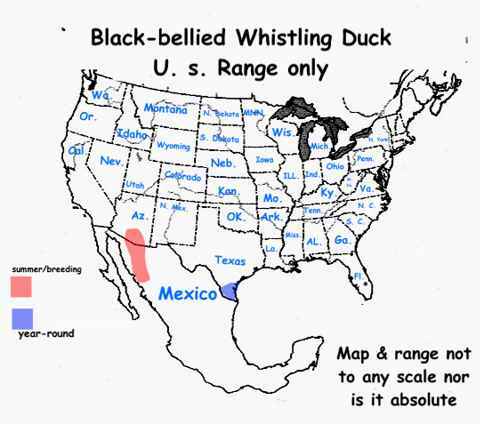 At one time it was called the Black-bellied Tree Duck. This Duck is a tree nester as you will see in the photos. 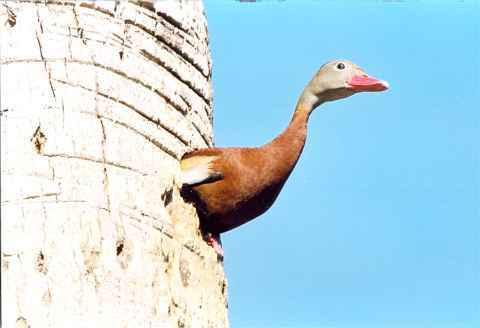 It's not often you see a duck nesting in a tree.